Bishop Ahr High School was originally founded as St. Thomas Aquinas High School in 1969. And though the name was changed in 1984 to honor Bishop George Ahr, the founder of our school, we proudly remember our roots as STA and the 10 graduating classes of students who proudly carry the title of St. Thomas Aquinas High School Alumni. Without the solid foundation that these students and the original teachers and administrators provided, Bishop Ahr High School would not be what it is today academically, athletically, artistically, spiritually, or socially. They laid the foundation of success for all the students and teachers that would follow them. 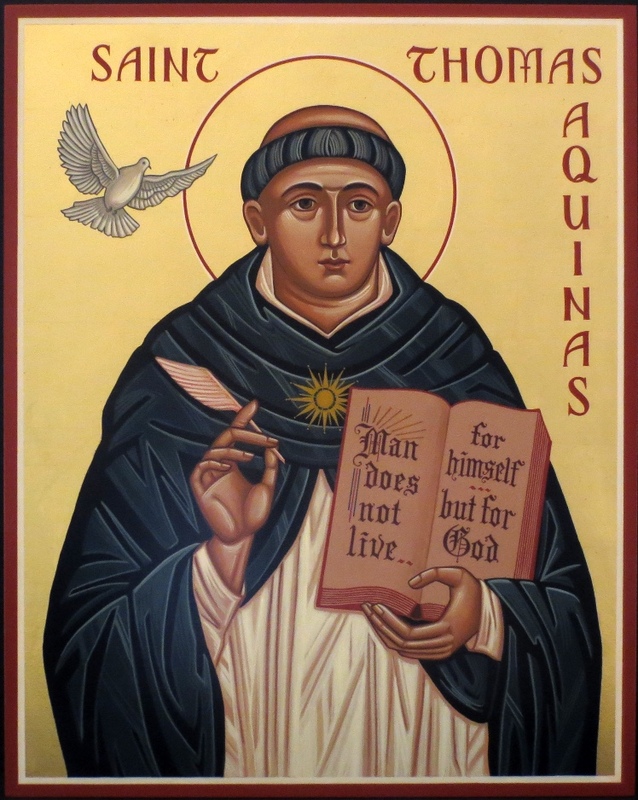 While our name may be different, we continue to live daily the philosophy of St. Thomas Aquinas, who believed that faith and reason are the two primary tools necessary to obtaining true the knowledge of God.